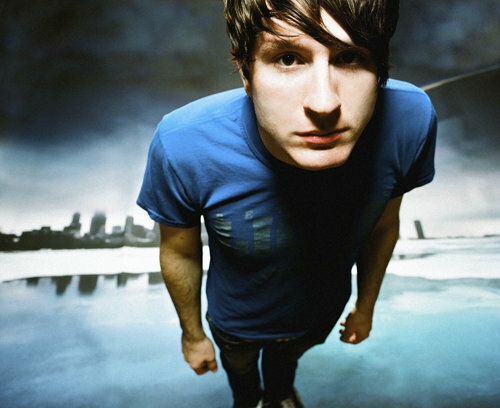 SnapCacklePop: New Video Alert - Owl City - When Can I See You Again? New Video Alert - Owl City - When Can I See You Again? Back in the 90’s soundtrack songs were HUGE!! Movies contributed to the massive success of the songs written for them – think Whitney Houston’s I Will Always Love You from The Bodyguard, Celine Dion’s My Heart Will Go On from Titanic & Bryan Adam’s (Everything I Do) I Do It For You from The Three Musketeers. These days though the music from soundtracks don’t really make the charts, though Owl City is hoping to change this with his new song When Can I See You Again from the cool new Disney movie Wreck It Ralph! Fresh from his success with Carly Rae Jepsen and Good Time, When Can I See You Again is another fun catchy track that does oh so well!! The movie looks great too and hopefully it will allow the song to be the smash hit it deserves to be! Check out When Can I See You Again here now..! Here's the trailer for Wreck It Ralph too..!